Just skimmed through the comments on both videos. 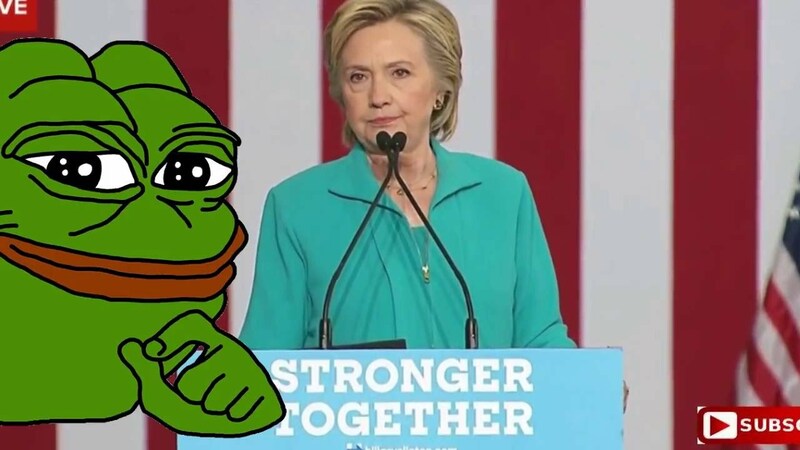 Pepe would never allow himself to be that close to her! I had both streams on at work, listened to Trump a little, but then had to mute because I was at the office. Both feeds were overwhelmingly Pro-Trump.